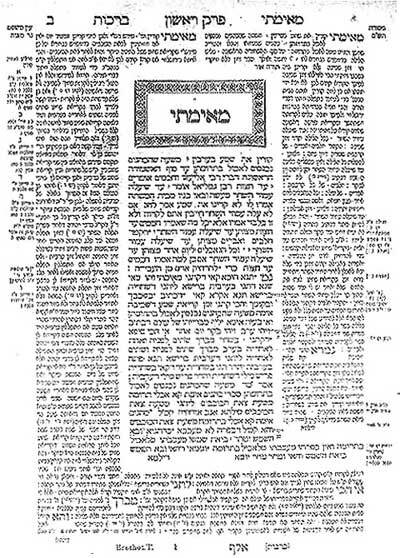 As shown in the book of Matthew, Yeshua rebuked the Pharisees and the Sadducees for trying to enforce the "Oral Law", otherwise known as the Talmud, because they were following the traditions of men (rabbis) rather than the commandments of Yahweh. 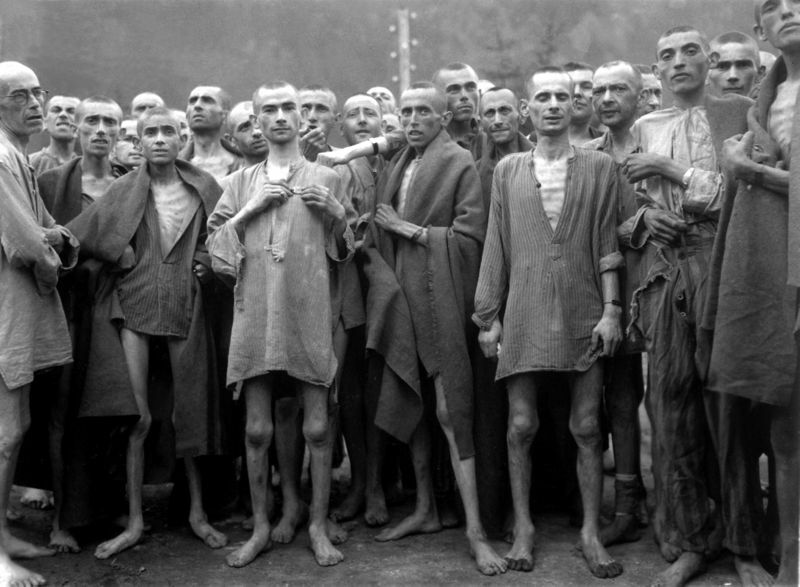 They added to Yahweh's commandments and made obedience to their traditions a "burden that could not be borne." Please click on our CD and DVD page to request an in depth audio teaching titled the Oral Law by Brother Don Esposito from the Congregation of Yahweh in Jerusalem. 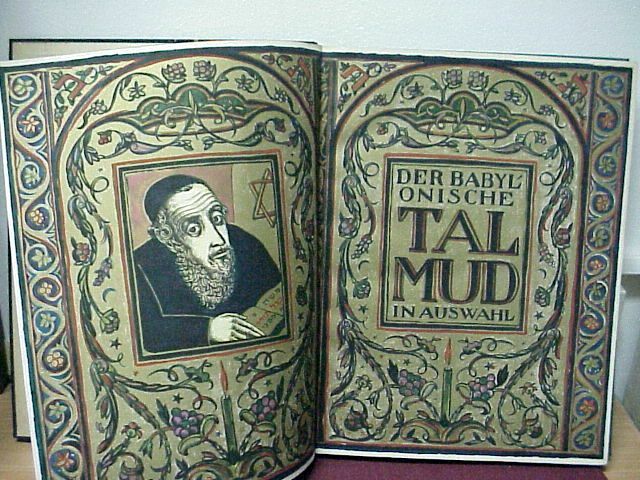 He really brings to light what is really in the Talmud. You won't believe your ears! It has been the most requested audio CD our ministry has ever given away. Hopefully, we will be able to offer it directly from the web site at some point in the future. Sometimes we get accused of being Judaizers (a person who tries to convert someone to Judaism) or of trying to follow the Jews and their customs. My answer to those accusations is, "No, we are not." We are trying to be Scripturally correct and to obey the Scriptures (Yahweh's Words). We do not follow the traditions of the Rabbis, rather we follow after the commandments of Yahweh with our whole heart. Actually, according to the Talmud, the "Oral Law" was also given to Moses but he did not write it down like he did the Torah. He supposedly just told the people and they later wrote it down. This is contrary to what Moses himself wrote about the Torah given to him by Yahweh. In Exodus 24:4 Moses said he wrote ALL the words that Yahweh told him. 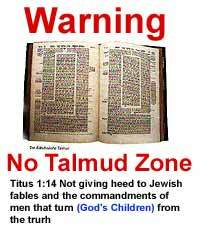 We do not agree with the Talmud laws. We believe that Yahweh's law is perfect and it becomes a problem when men add their own laws. We are encouraging the body to return to Yahweh's law, not to the traditions of men. Yahweh's commandments are perfect.